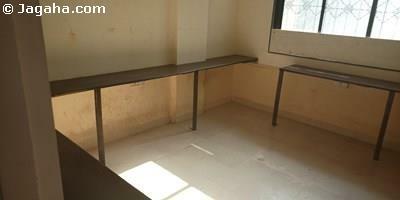 Buy this furnished property in Bandra Kurla Complex, Mumbai. 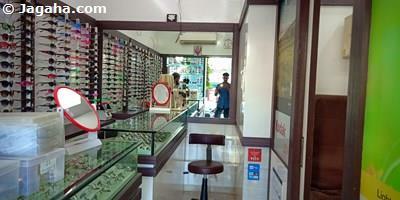 It has a carpet area of 257 square feet and a built up area of 450 square feet. 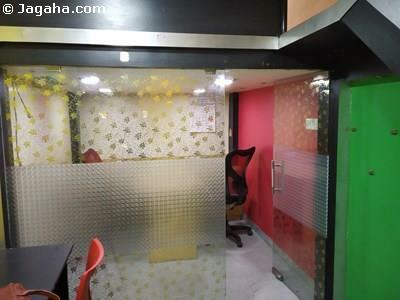 This property is fully furnished and comes with four workstations and a cabin. Considering amenities, this Bandra Kurla Complex building has full time security, air conditioning, four lifts, reserved car park parking (a dedicated car park comes with this unit), a cafeteria, power backup, a lounge, a fire fighting system, a nearby ATM and water storage. 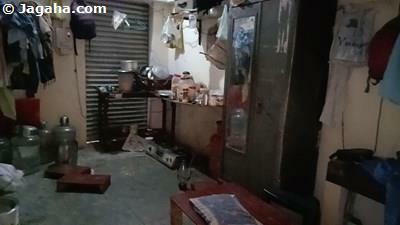 Lastly, this property conveniently located within driving distance of Kurla Station. Carpet (Usable) Area : 257 Sq. Ft.